Experience counts for so much when people or families are looking to protect or position their assets for the future. David Roughan has seen it all over his desk in his legal career, firstly with Public Trust and, for many years, in private practice. His grounding with Public Trust gave him a level of knowledge and Will drafting skill that few in the legal profession can match. 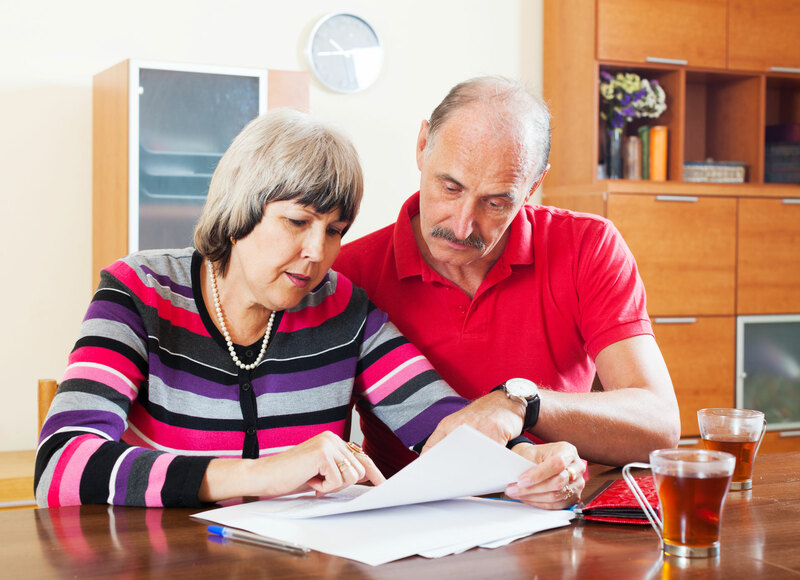 Wills are often considered simple legal documents that “anyone can do”. This is a misconception and David has seen examples of the pitfalls that can trap the unwary through poor draftsmanship and such devices as the Will Kits that emerge from time to time in booksellers. Don’t get trapped. Get the advice of someone who knows what to look for and how to structure personal or family arrangements to avoid future disasters. Annual meetings of Trustees and minutes. Disputes over Trusts or Trustee management. Residual gifting arrangements (noting that Gift Duty has been abolished). Drafting of Wills including “Mutual Wills” and “Living Wills”, updates (Codicils) and Memoranda of wishes. Life Interests and Rights of Personal Residence. Obtaining Whangarei High Court Judgements in CIV2011-488-550 sustaining a residuary beneficiary’s caveat 8380065.1 over some estate assets and an order for payment by the trustees of $12,516.70 of the beneficiary’s costs.